How often have we heard our friends tell us to switch over to artificial sweeteners to lose weight? We constantly are bombarded with adverts asking us to avoid sugar and opt for the healthier substitute of artificial sweeteners. The first question that we need to be asking ourselves is whether these artificial sweeteners are really necessary and whether their intake is actually causing more harm than benefit to us. Metabolic syndrome- For those of you who don’t know what metabolic disorders are, it is a condition that is a cluster or combination of various conditions that include high blood sugar, high blood pressure, high levels of cholesterol and high deposit of fat in the body. These conditions of metabolic disorder lead to heart problems and various other complications in the body.The risk of suffering from metabolic disorder is tri-fold in those who consumed artificially sweetened beverages. Obesity- Though there has been a decline in the intake of people opting for drinks and food with ordinary regular sugar, the cases of obesity have been on the rise. There has been an increase in the number of people who want to be lose weight by counting calories and the use sugar substitutes is considered to aid them in such weight loss. 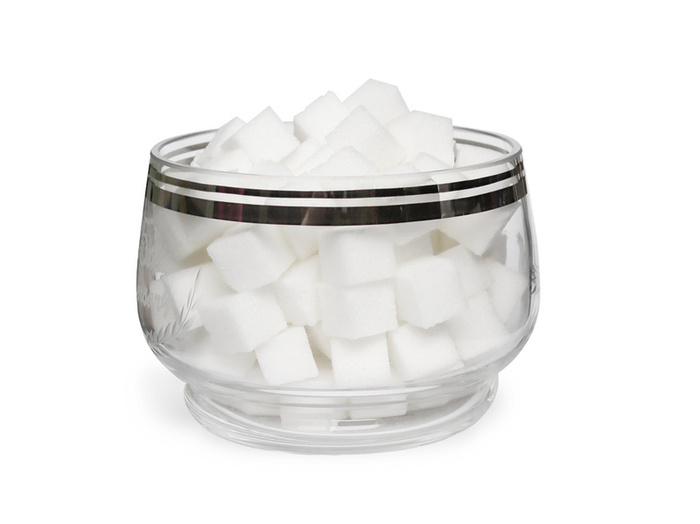 Research has proved that such use of sugar substitute has only led to people gaining weight and not otherwise. Type-2 diabetes- The risks of developing type-2 diabetes was greater in those who opted to drink artificially sweetened beverages as compared to those to stuck to the regular sweetened ones. Cardiovascular diseases- Both sugar sweetened beverages and artificially sweetened ones are equally harmful to the heart. Studies have shown the risk of coronary heart disease by the consumption of either one of the drinks. Hypertension- The regular consumption of artificially sweetened beverages has been shown to increase the risk of hypertension. From all that you’ve read above, even you can understand the harmful effects that are caused by these sugar substitutes.